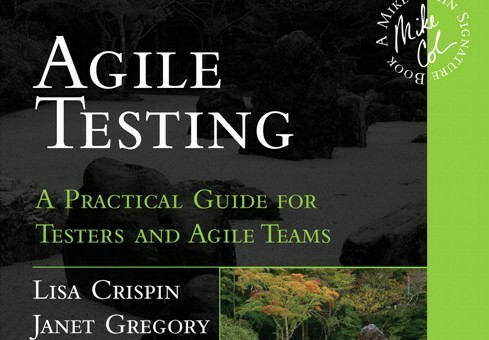 Lisa Crispin and Janet Gregory pioneered the agile testing discipline with their first book, Agile Testing. Now, they reflect on all that’s been learned in five years since it was published, addressing crucial additional issues and sharing newly evolved best practices for successfully integrating testing throughout your agile project. This practical book is for testers who find themselves on an agile team, test and quality assurance managers in organizations transitioning to agile development, and agile teams learning how to approach testing. Our newest book, More Agile Testing, is available on Amazon and other fine bookstores! We appreciate your reviews on Amazon. 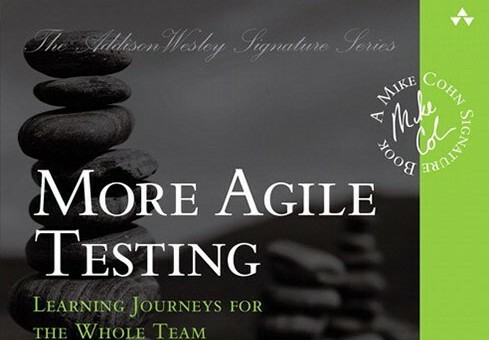 Also available in e-book format is the Agile Testing Collection. 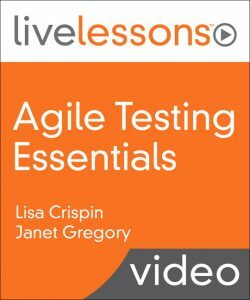 Janet offers several public courses that explain how to incorporate testing activities into an agile development process, and offers training in conjunction with other trainers. She also works with companies directly providing classes to their employees. Janet offers short term, intermittent, and distance consulting. She also facilitates workshops and retrospectives. Her background in process improvement helps her introduce change into an organization. Janet is available for speaking engagements at conferences, user group meetings, and organizations. She can tailor any presentation to your specific need. Her current talks include a variety of topics on agile in general, agile testing, and process issues relating to transitioning to an agile team.